The Arms Collectors Guild Of Qld holds regular monthly meetings for members 11 times per year, with January being a lay by month. Members meetings are held at the WYNUM/MANLY PIGEON CLUB on the second Tuesday of each month (except the month of January), commencing at 7.45 pm. 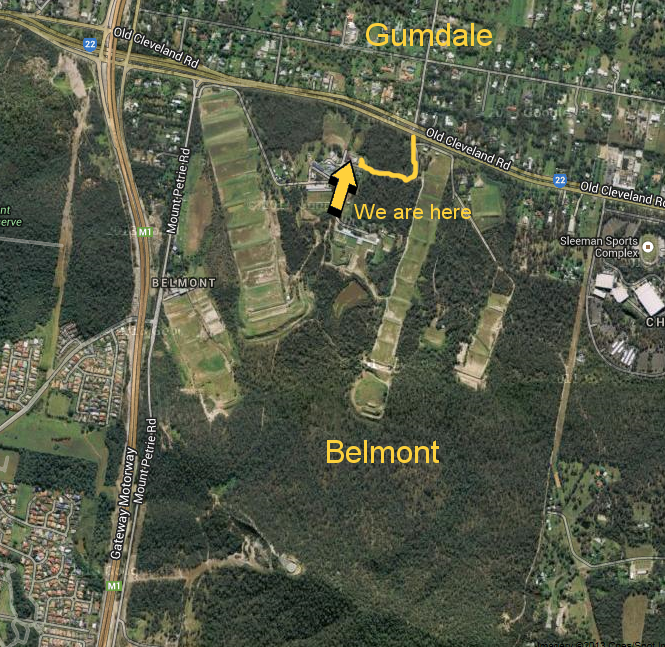 The Wynum/Manly Pigeon Club is located within the Belmont Sporting Complex, with the main entrance being situated off Old Cleveland Road, Belmont.